Cindy Odom is the Chief Community Impact Officer at the Community Foundation. In this role, she leads the Community Impact team, which promotes the Community Foundation’s goals of advancing education, racial/ethnic equity, the environment and arts and architecture. Cindy oversees the development and application of approaches for advancing collective action, with a focus on community leadership through systems change. Cindy brings over 20 years of executive management experience to the position, most recently serving as Interim President and Chief Advancement Officer for Hillside Children’s Foundation, where she was responsible for a $9.2 million budget for fund development activities as related to income generation. She previously served as Executive Director of Hillside, overseeing a staff of 300, over 25 programs and a $12 million budget. Prior to that, Cindy had a distinguished 16-year career with the Girl Scouts, serving as Chief Executive Officer after leading a nine-county merger that resulted in the Girl Scouts of Western New York. Later, she served as Council Leadership Strategist for the Girl Scouts of the USA. Cindy earned her MS in Management from the State University of New York College at Buffalo and her BA in Psychology from Canisius College. 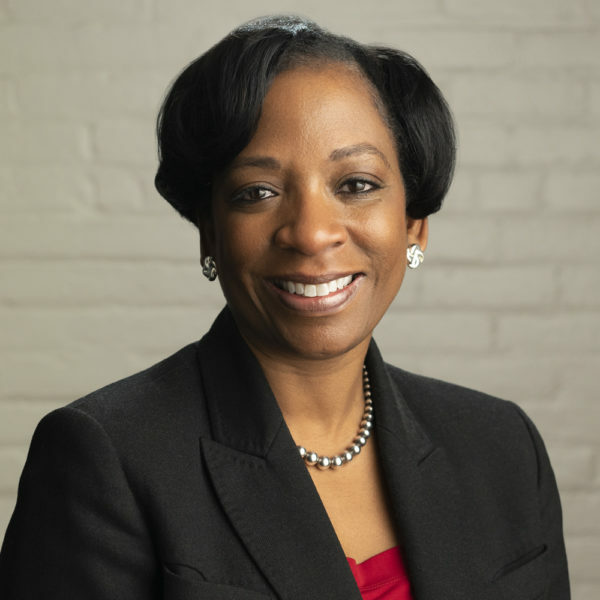 She is currently a Board Member of the Buffalo State College Council and Chair of the WNY Women’s Foundation.